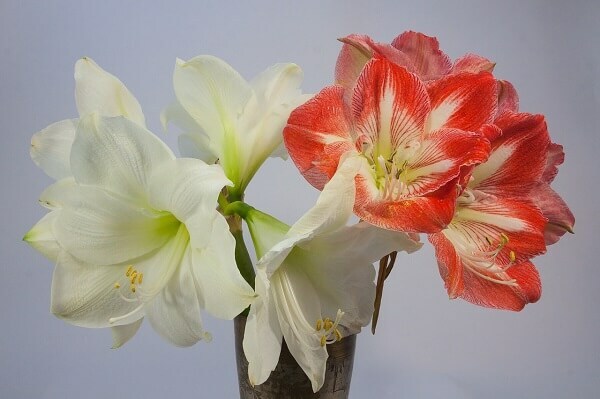 Amaryllis bulbs, or Hippeastrum, are magnificent potted plants. They come in shades of salmon, white, pink, red, and orange. Some varieties are bi-colored. Usually, there are two to six flowers for every stalk. 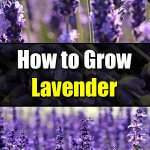 Planting the bulbs using two-week intervals will help you toward continuous blooms. You can keep the amaryllis indoors all year long. 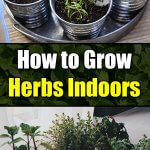 For growing outdoors, plant in the spring after all danger of frost is gone. Select plump, firm bulbs that have some roots at the base. Soak the roots and base of your amaryllis in tepid water for about three hours. Use only quality potting compost for planting amaryllis. They can come premix or you can make your own. This is a good time to place a support stake for the amaryllis bulb. Placing that support when the flowers become heavy can damage both the bulb and the roots. Place the amaryllis bulb in the potting compost. Be very gentle with the roots. Pat the soil down firmly to secure the bulb in its place. For a thriving amaryllis, you need a somewhat root bound condition. The amaryllis likes “feeling” crowded. Choose containers that are not more than two inches larger than the diameter base of the bulbs. Cover with pebbles the drainage holes. To ensure that a heavier bulb will not tip a lighter container, add about three inches of gravel. Add thence several inches of potting mix on top of the gravel. If you live in Florida, you can in fact cultivate amaryllis all year long. 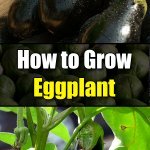 For other areas, you can grow them in a greenhouse or indoor. 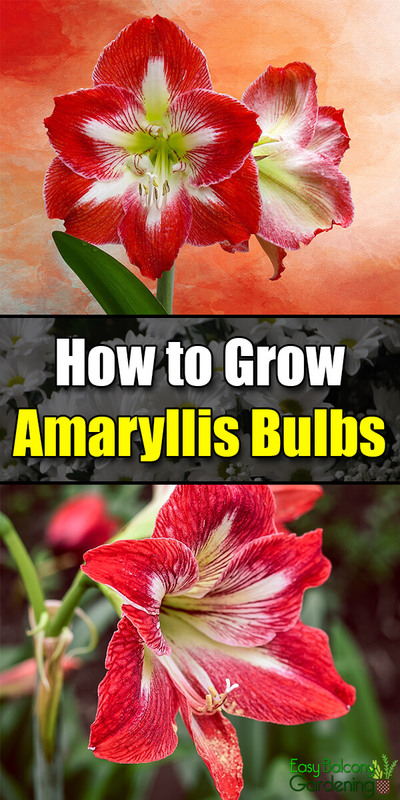 If you are moving indoor-grown amaryllis outdoors, acclimatize them first to the bright light outside. Choose a spot where there is afternoon shade. You do not want the bulbs to dry out too much. You also need a well-drained site to plant the amaryllis. If necessary, prepare an elevated garden bed. To leave the bulbs in their containers, plant them into the ground to the rim. For direct ground planting, just barely cover the bulb tops with soil. Space the bulbs with twelve to fifteen inches in between. 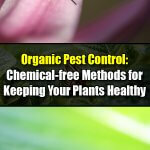 To control weeds, place about two inches of mulch on the bed at planting time. 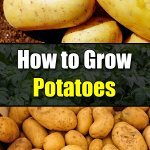 Regularly pull the weeds that come out so that you can stay ahead of them.